In the November 2018 issue of the DESS Bulletin, Bill Berry (1930-2002), ex-Ellington trumpeter, was featured rather heavily. 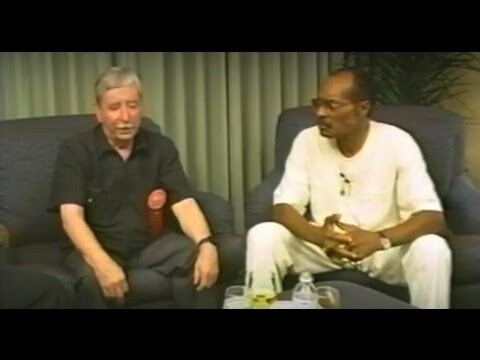 We came across an interview by doctor Michael Woods, where he was talking to not only Bill Berry, but also Buster Cooper (1929-1916) who played in Ellington’s trombone section from 1962 to 1969. Berry was a member of the trumpet section in the beginning in 1962 and also later on played with Ellington on a few other occasions, so the two men’s tenure with the band was over-lapping for a few months. By clicking above you will be able to se and hear this interesting interview from 1995. We hope you will enjoy it! Av duke00 in Go den november 10, 2018 .